The Parador in Cazorla is a modern facility with a cosy, but bright, interior. There is a sitting room with a fireplace and an excellent restaurant that serves up special flavours from the local cuisine which favours meat and vegetables. 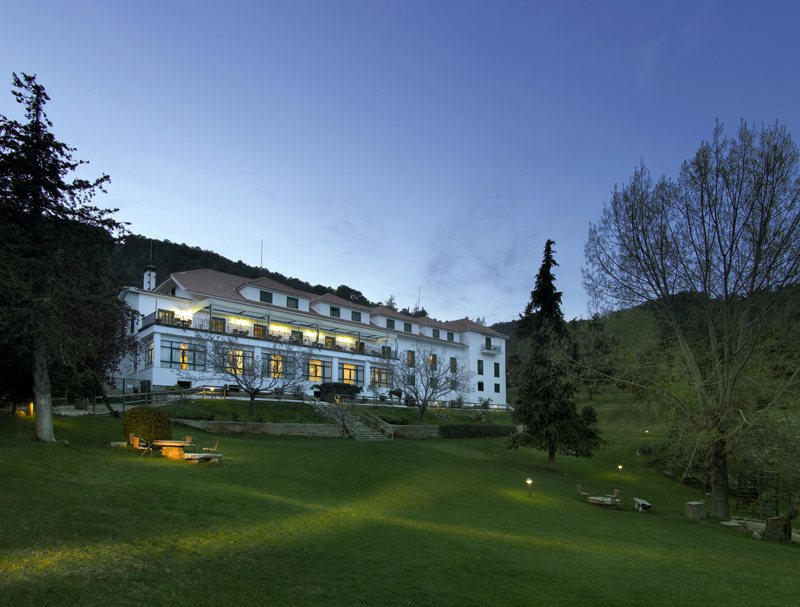 The Cazorla Parador is surrounded by untouched nature, pine forests and general wilderness.